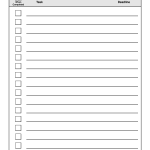 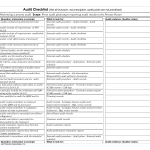 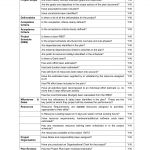 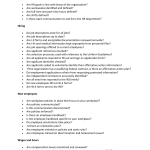 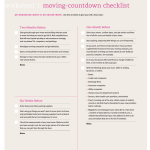 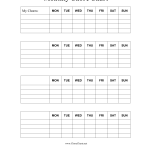 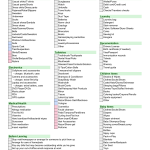 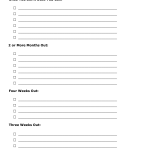 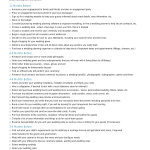 Download a checklist template, often referred to as a ‘to-do list’, in order to manage tasks or items that need to be completed before a specific date or time. 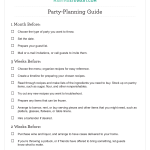 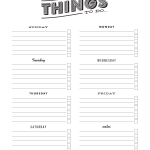 It is a helpful way to keep events and activities organized within a time-frame so that they are accomplished in a helpful way so that everything planned may be completed without forgetting an appointment, task, or chore. 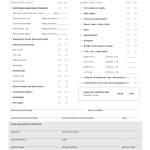 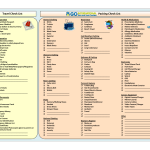 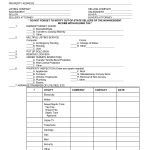 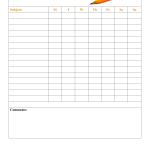 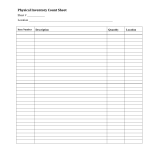 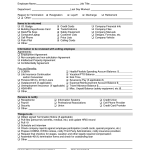 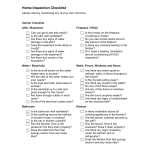 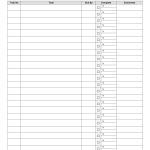 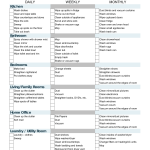 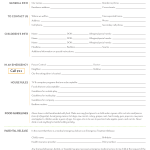 Create by filling-in online or handwriting after selecting one of the checklists to print.